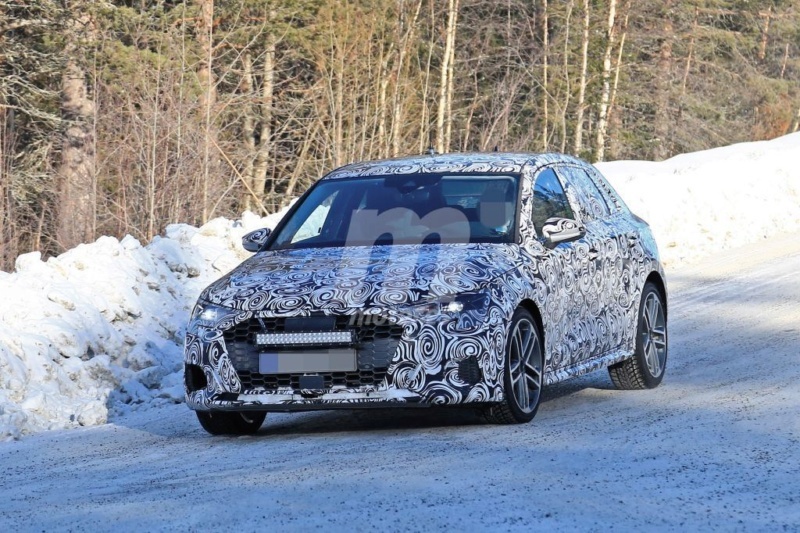 The new Mercedes A-Class rival is due to be revealed next year, and a prototype has been spied testing in southern Germany. 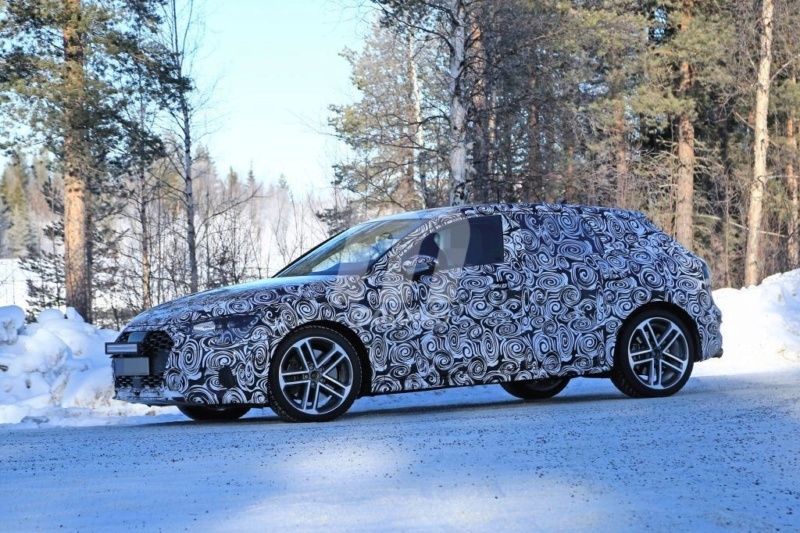 While it is sporting heavy camouflage, the prototype clearly shows the design will follow Audi's recent design trends, with a geometric front-end and sharper headlights. 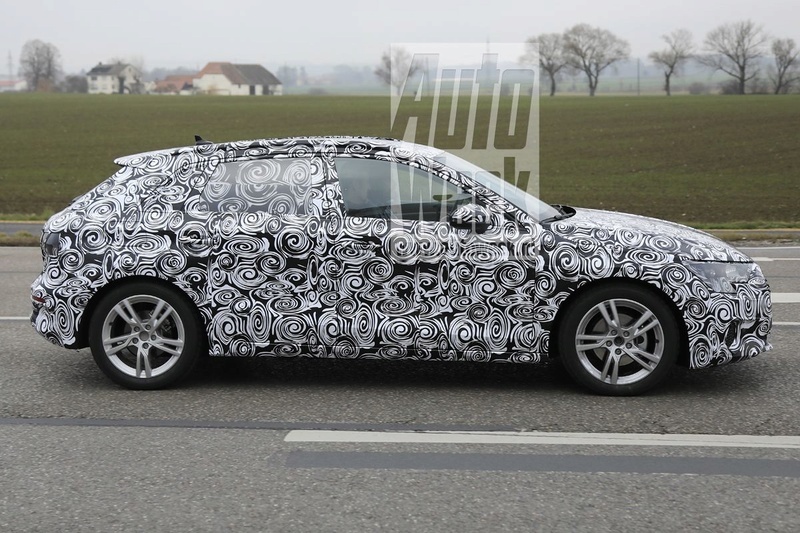 On the new car, which will be built on the second-generation Volkswagen Group MQB architecture being readied first for the new VW Golf next summer, Mindt said that the company “had some really good ideas” for its new staple hatchback, promising “it’ll change, big time”. 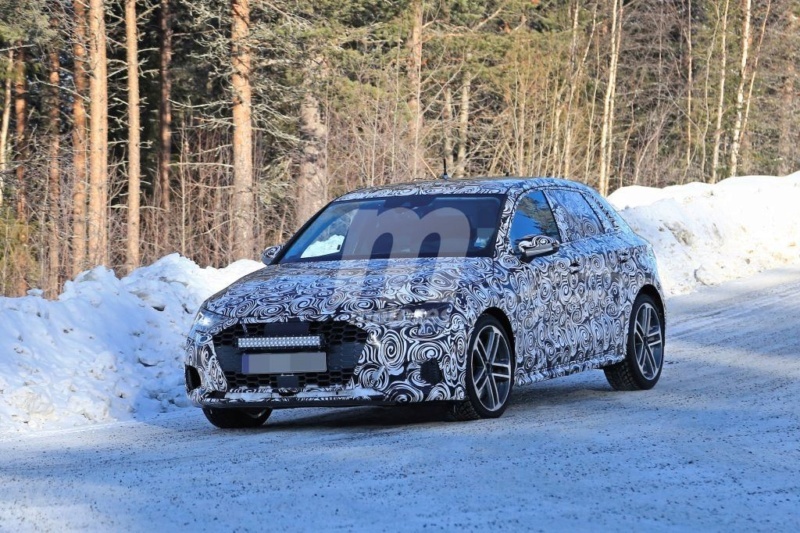 The new A3 is one of two new compact Audis in development, the other being an electric car built on the new VW Group MEB architecture. 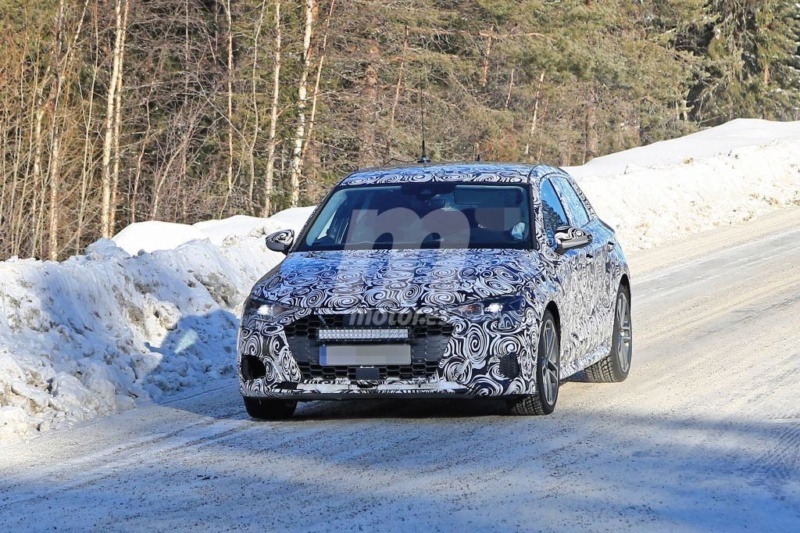 As before, the A3 will spawn a whole range of variants, including a new five-door liftback version to rival the likes of the Mercedes-Benz CLA and upcoming BMW 2-Series Gran Coupe. 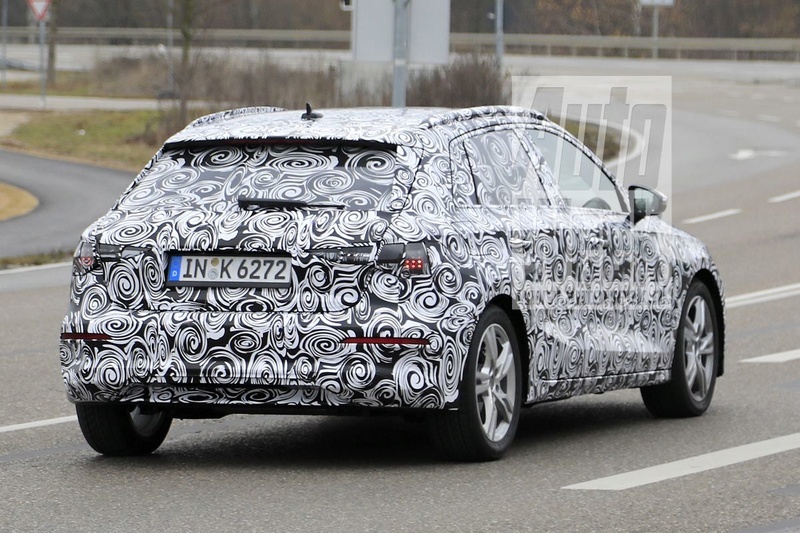 A disguised Audi S3 prototype was also spotted testing recently. 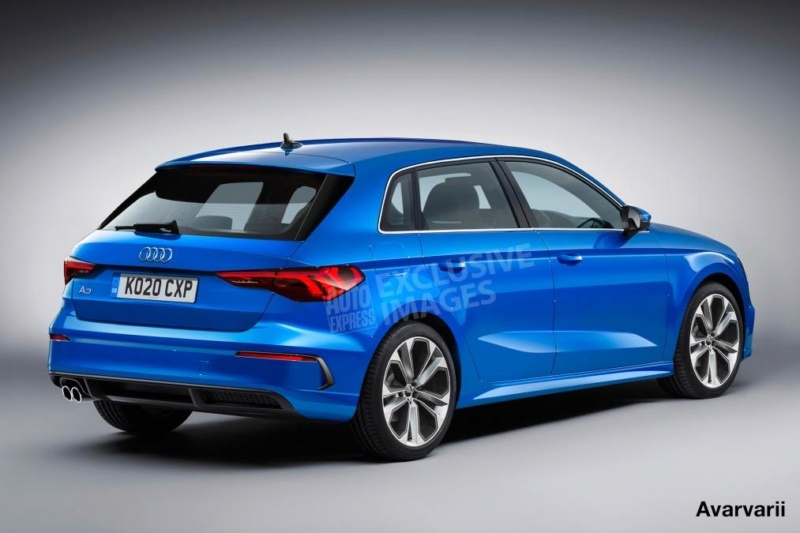 The five-door hatchback will be the first new A3 to arrive next year, replacing the model that was introduced at the 2012 Geneva motor show. 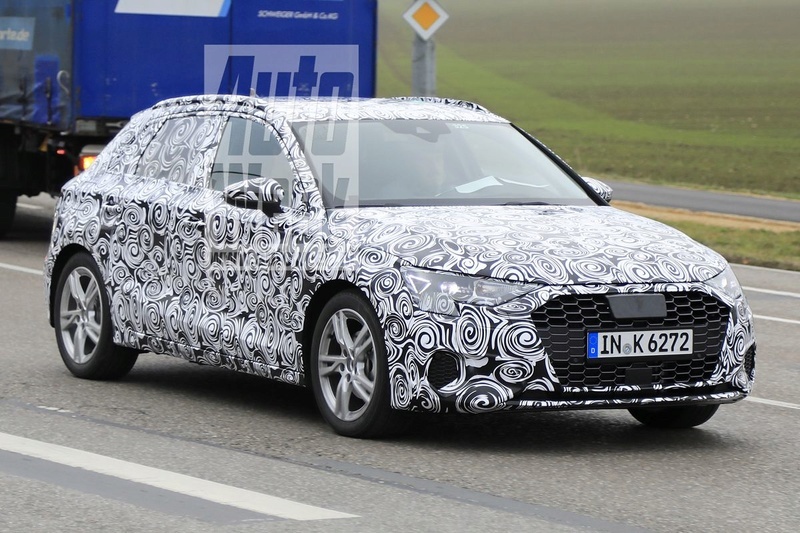 The final new A3 variant to arrive will be the five-door liftback, which isn’t expected until 2021 – the third year of the fourth-generation A3’s lifespan. 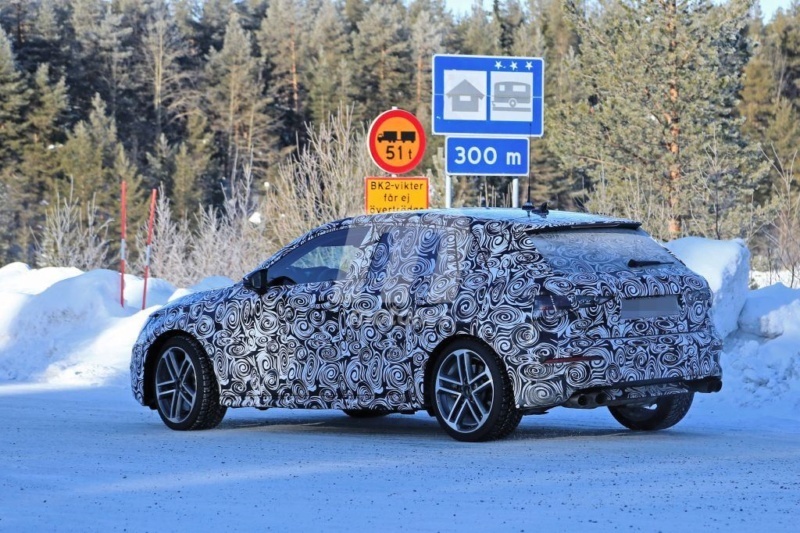 The regular hatchback will be longer and wider than the current car. 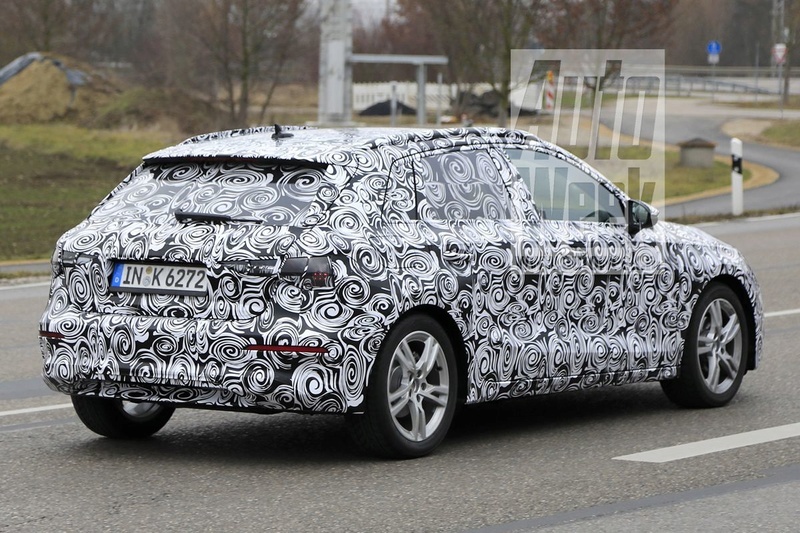 It has the same track width, but wider wheel arches and carriers to give extra width. 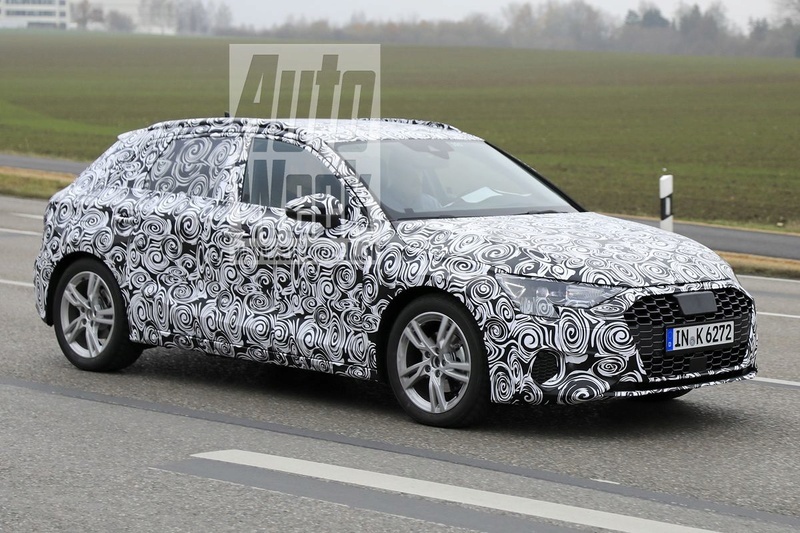 Facing fresh competition from the new Mercedes-Benz A-Class Saloon, the A3 Saloon will be introduced in 2020. 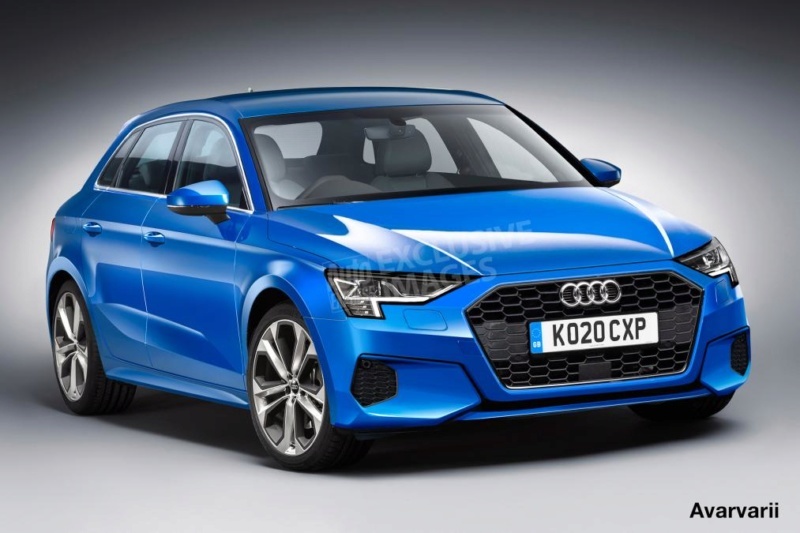 The new A3's engine range will include 1.0-litre, 1.5-litre and 2.0-litre TFSI petrol units, as well a 2.0-litre TDI unit in three different states of tune. An e-tron plug-in hybrid model will continue, but it will be upgraded to use the same driveline as the Volkswagen Passat GTE. 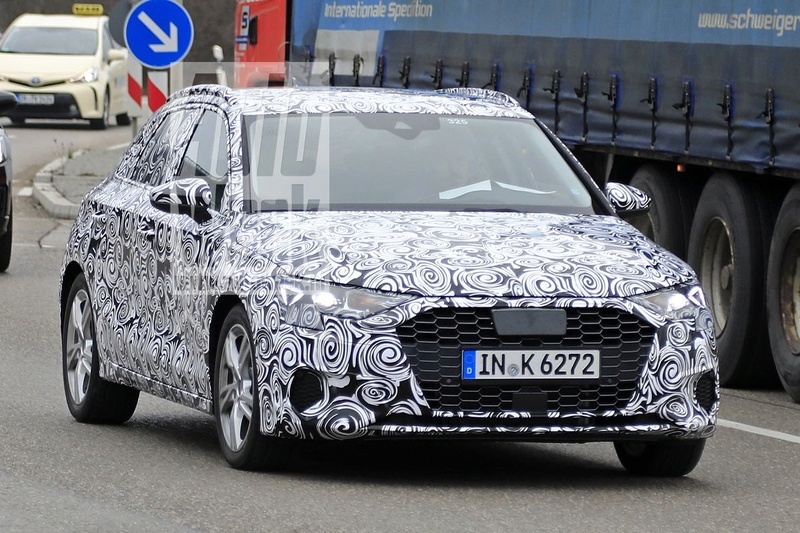 There won't be an electric version, though; Audi is saving the EV hatchback market for a dedicated model, which it will release in 2021. Until its arrival, an electric version of the forthcoming Q4 SUV will be the brand's smallest EV. The A3 Cabriolet, a small-seller within the Audi range, is the least certain for replacement, given the state of the convertible market and the discontinuation of C-segment Volkswagen Group products following the Beetle’s axing. 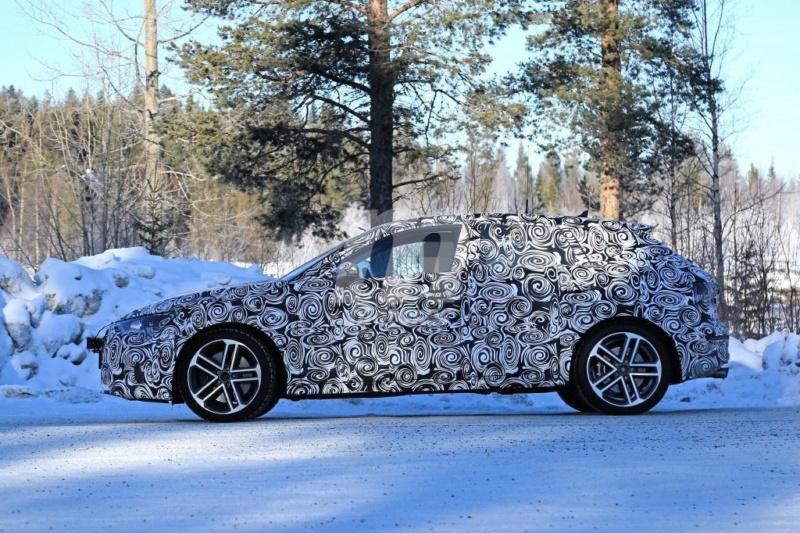 However, it's likely to arrive shortly after the hatchback. Autocar riporta alcune notizie sulla nuova A3, ci sarà il 2.0 TDI con 3 livelli di potenza. Ci sarà una nuova plug in Hybrid. 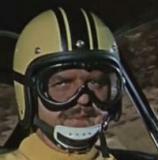 il faro davanti con le occhiaie è veramente osceno..
Io questa moda dell'unghia sul faro non la capisco... già giochi bene con i led a dare una forma, che senso c'è di farlo anche col vetro? Per il resto, l'han fatta come la A1 ma più grande. Cosa ci aspettavamo? EDIT: sbaglio o il ricasco sotto la linea dei finestrini ha una larghezza importante? (vedi l'aggancio dello specchietto alla cazzoreria) IMHO si sono giocati una valanga di spazio interno in larghezza in relazione alle dimensioni esterne. Ah oui, e lo sbalzo anteriore dell'autobus urbano, abilmente mascherato dai fari lunghissimi ma guardando l'auto di profilo..
Prime foto degli interni, strano il design delle bocchette. Ricostruzione della A3, sarà in vendita a fine anno. 3\4 posteriore pesantissimo... Vuole rubare lo scettro alla 500L della maggior superficie di lamiera sopra il passaruota.. Fare peggio della 500L penso sia materialmente impossibile. Penso che uscirà molto bene..
Secondo manager magazin Audi sta facendo l’ impossibile per copiare il sistema MBUX di Mercedes, con scarso successo secondo la rivista. Vedremo. dietro mi sembra una skoda..
L'attuale è sicuramente meglio di Serie 1 e Classe A coeve. Sicuramente non è una 250 GTO però contestualizziamo un attimo rispetto al mercato e alle dirette concorrenti. Difficile, ma chissà mai....poi non è che cadrei male, eh?